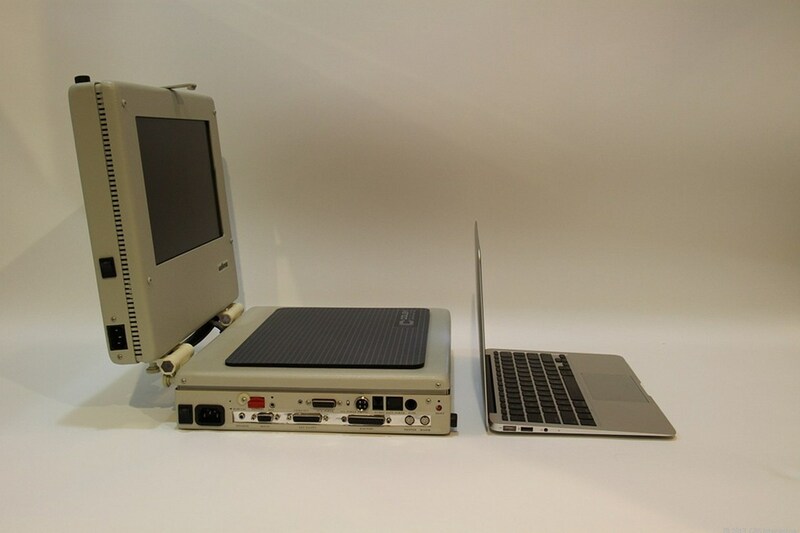 On the left: a Colby Walkmac, "the first battery-operated Macintosh computer and first portable Mac with a LCD display." "What will the next 25 years bring?" asks Clifford Pickover. My guess is the next one will be invisible.